When visiting any place it is customary to bring home something local. Shopping at malls is cool and all, but what’s even cooler is when you support small local business. Panjim is no stranger to local stores that offer the perfect shopping experience. So regardless of whether you’re shopping for yourself or someone special. 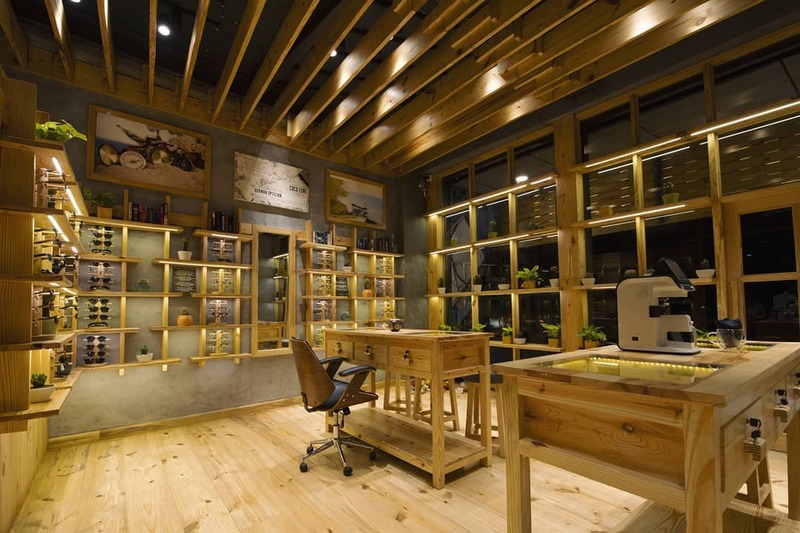 Here are 7 stores in Panjim that are guaranteed to have what you’re looking for. It would be a shame if we didn’t start out with one of Goa’s oldest book store. 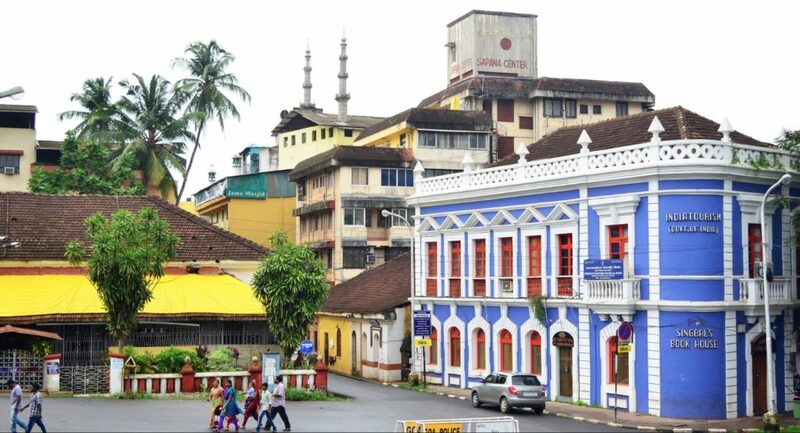 Singbal Book house is Located opposite the famous Panjim church on the corner of the unusual 5-road intersection. This bookstore is as much a newspaper stand as it is a bookshop. It hosts a wide range of local and international newspapers. Alongside magazines, some of which are quite rare. This store in Panjim also has a decent international book section. If you are looking for a store in Panjim that checks style, fitness and quality, all under one roof. Then Sosa’s is the perfect place for you. This store in Panjim has all your festive and wedding wears covered. 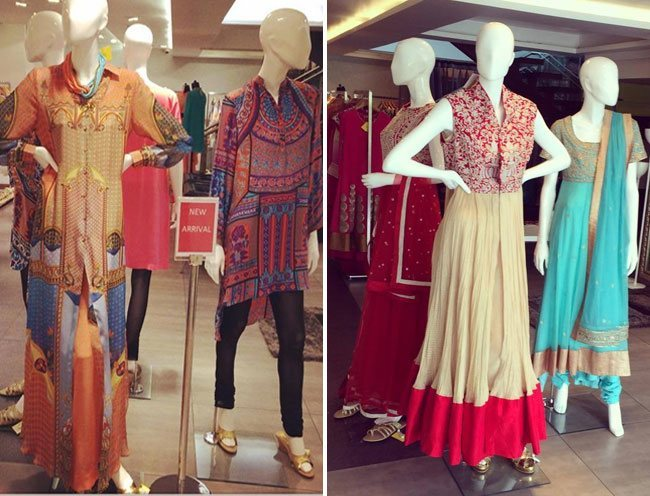 Here you will find no shortage of reputed Indian designer brands such as Aki Narula, Rahul Mishra and Gaurav Gupta. There are plenty of contemporary and classic styles to choose from. All handcrafted to perfection. An handcrafted souvenir can be a perfect gift for anyone looking to impress. Especially if it’s from Goa. 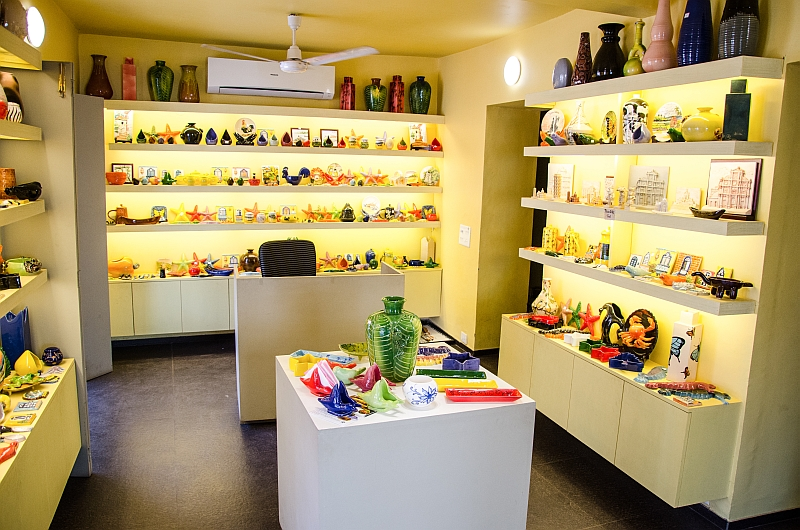 Marcou Artifacts is a store in Panjim that deals with a massive variety of handcrafted Goan souvenirs. Be it Serving trays, azulejos, vases, mugs, bowl and even miniatures by Mario Miranda. Marcou has it all under one roof. Azulejo is a form of Portuguese painted tin-glazed ceramic tilework. So it’s no surprise why this kind of artwork holds a particularly distinct importance in Goa. 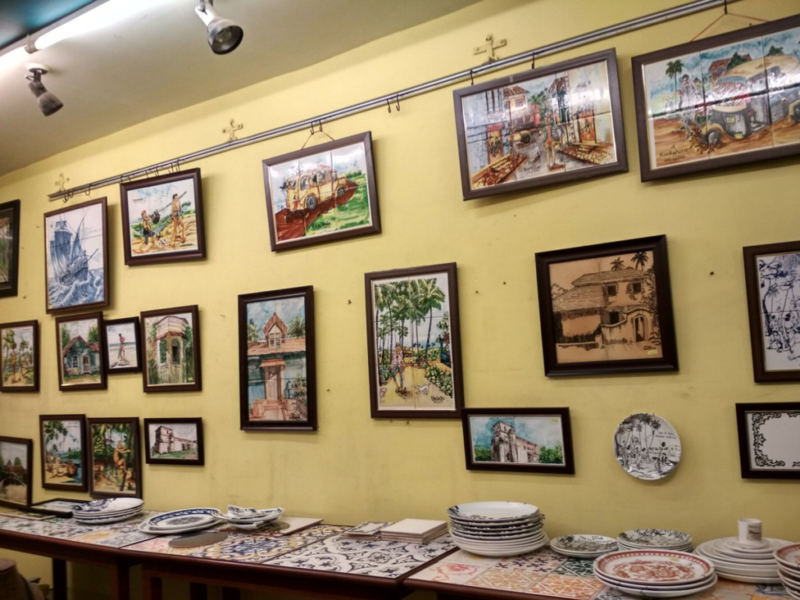 If you want to bring home something truly Goa, then you can’t go wrong with Galeria Azulejos de Goa. This store in Panjim has some of the best Azulejos money can buy. Just walk in and be lost in the art. CocoLeni is a German brand of eyeglass stores in Goa like no other. With thousands of premium handcrafted frames to choose from, you will be spoilt for choice. Be it Natural Burma Teak or high strength polycarbonate, you can be rest assured that this store in Panjim will only get you the very best. 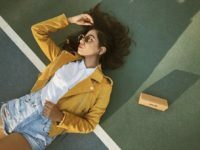 Alongside the hip frames, they also fit all their eyewear with branded high quality lenses that stand the test of time. Also not to be missed are their stores. Which are a kind of art gallery in their own right. 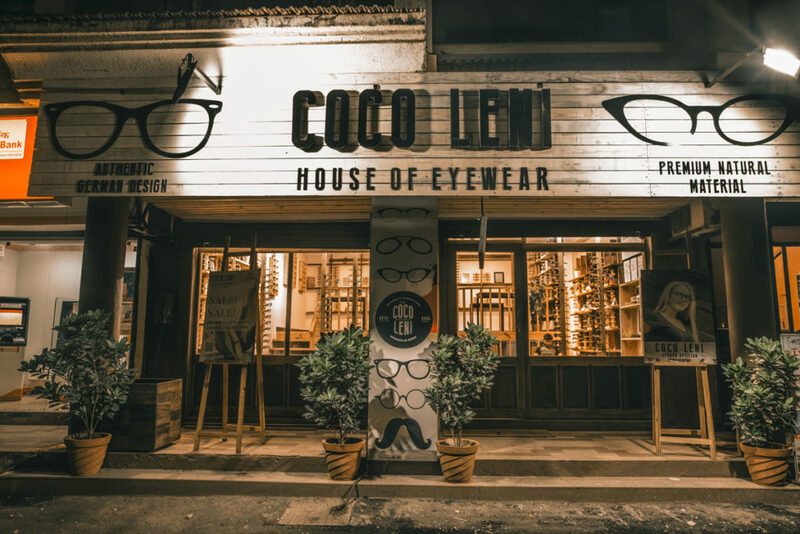 With chic wooden finish interiors and plush displays everywhere, this eyewear store in Panjim never fails to leave a mark on everyone who walks in. Anyone who has spent time in Goa will be no stranger to the states love for cashew nuts. So bringing home a little of Goa’s favourite can make for the perfect gift. 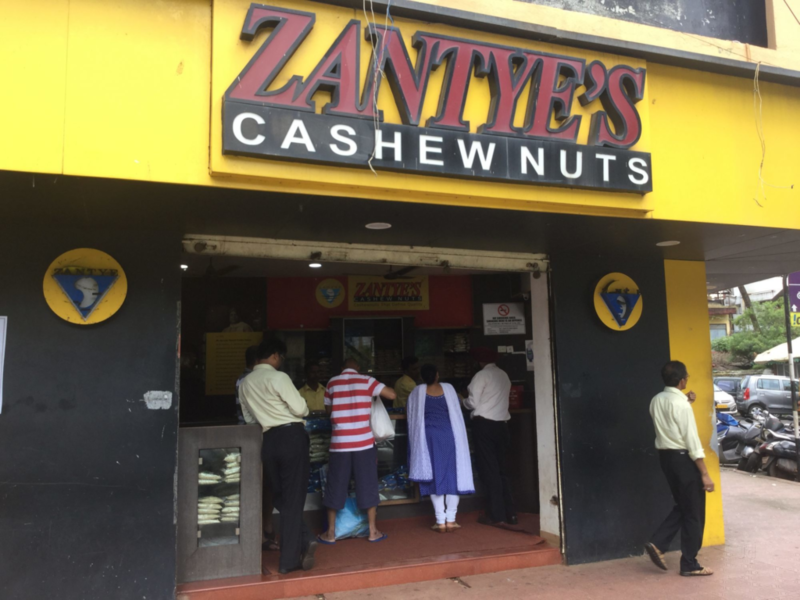 Zantye’s is a store in Panjim that sells a wide variety of locally grown cashew nuts at discounted prices. Here you can find all kinds of Cashew Nuts possible, from roasted, salted and even raw. They also sell other dry fruits including pistachio, almonds and Anjeer. Zantye’s is truly a place to go nuts over. Located in a little house in Panjim, sharing space with the popular restaurant Black Sheep Bistro. 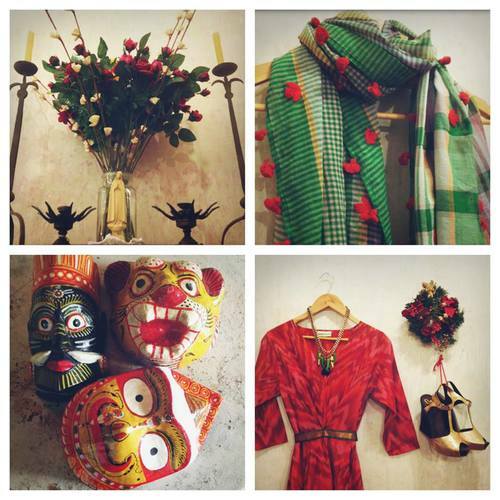 Sacha’s Shop offers breezy, laid-back resort wear and is very Goan in aesthetic. Sacha’s is run by former ELLE magazine writer and fashion stylish Sacha Mendes. She also accepts custom orders on prior notice. So the next time you need some classy designer wear in Goa, you know where to go.